How did I come up with my services? After a long holiday season for the month of November, I took sometime off after being overwhelmed with the projects I am undertaking. This time I made an assessment of our finances for our next years plan which includes the services I have offered and done in the past and what worked with me and what did not. For next year, I have decided to limit my services by streamlining what I can actually offer as not to make myself thin nor the representation of the company I am handling as the company, Premiere Design Interiors evolves and grow I have to make a better decision on what would be the best practices that is applicable on my current situation as we move forward to serve our clients and future clients. My current services are the ones worked for me in the past while I was doing freelancing job while I was having a day job and some where applied when I went to full time freelancing. However, the combined services did not worked well as the external factors have to be carried out. Now, that the company is registered and as I approach the 3rd year in Interior Design Practice a lot of realization has been made and a lot of feels. 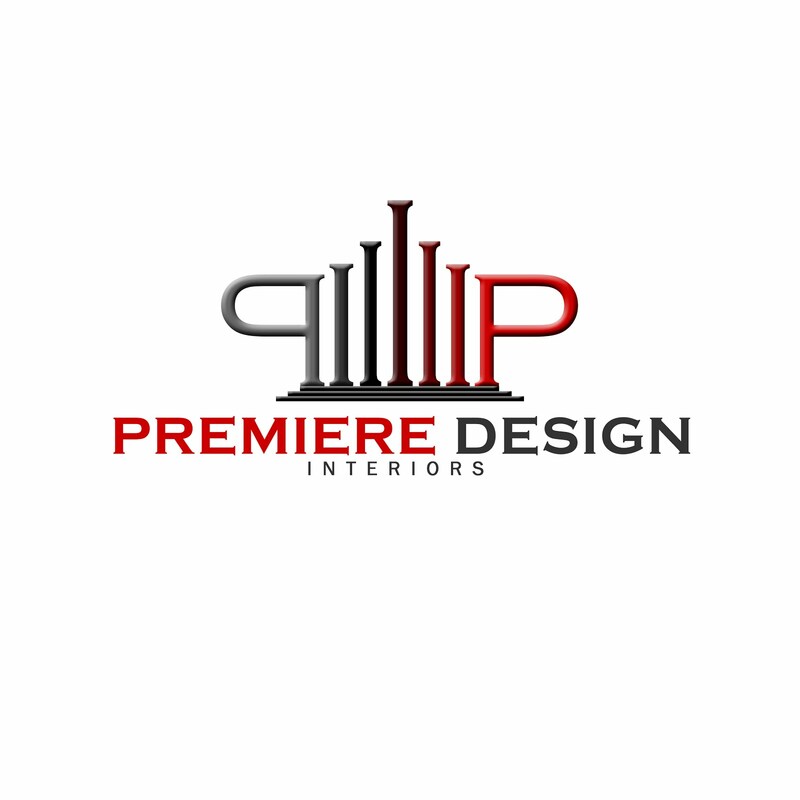 To get on to the point of the services that by 2019, Premiere Design Interiors will have 4 main stream services to our clients. E-design, a electronic interior design thru virtual communications will have to be carried for those clients who wanted an inspiration in their future projects and enjoys doing the Do-it-yourself activity and needs the guidance of a licensed interior designer. Full Interior Design and Execution, an end-to-end interior design approach where design and build is combined in a more personal approach, this works best for clients who wants to be hands on to the project and has the freedom and flexibility to choose the contractors to be involved in the project. Turn Key Solutions, is an interior design and build with an end-to-end approach similar to the FIDE services. The difference is that the interior designer calls the shots for all the approving aspect and selects the contractors and people involved in the project. Client has a limited control as the approving officer is the Interior Designer and enjoys the benefit of a hassle free transaction. 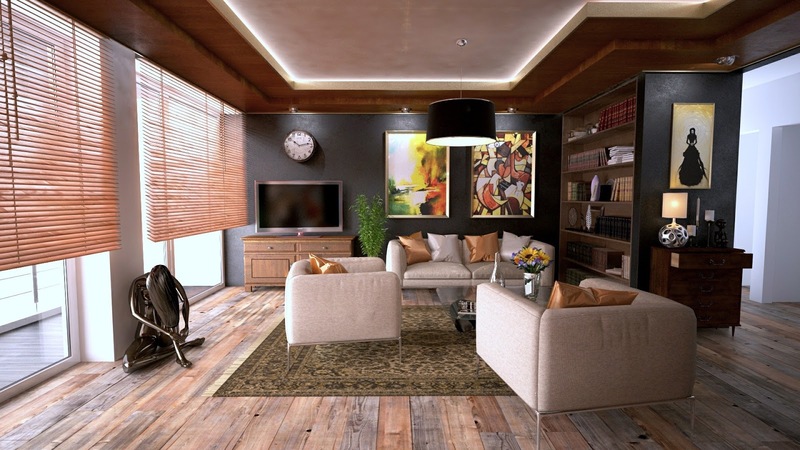 Interior Design Branding, is focused on the visual merchandising of the commercial space and thus ensuring that the brand given to the interior designer will be aligned to the given space without compromising the functionality and aesthetics as it maximizes the productivity of the people involved making more attractive to clients. These four services are the ones that I have carried from the beginning that worked for me and has given me wonderful results. Each client has its own preference of a personalized services given to them and also by completing it on their preferred time. The services you you have just read will is already in my website under the project page.